I'm so happy I live in a time where unicorns are popular again. As an 80s child I was crazy about My Little Pony and have been obsessed with unicorns ever since. So forgive me as I indulge in my childhood obsession just a little bit. I'm 37 years old but I'm still a kid at heart! 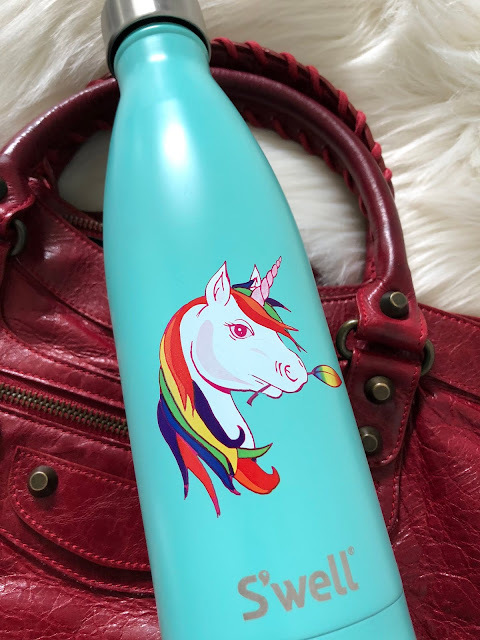 S'well just released their limited edition Pop collection and when I saw the rainbow unicorn it was a I must have it moment. 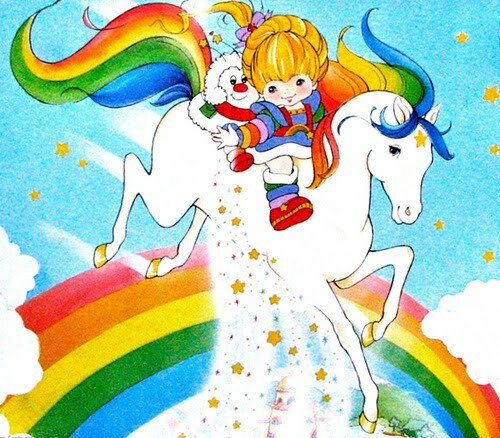 I mean seriously, Rainbow Brite anyone? 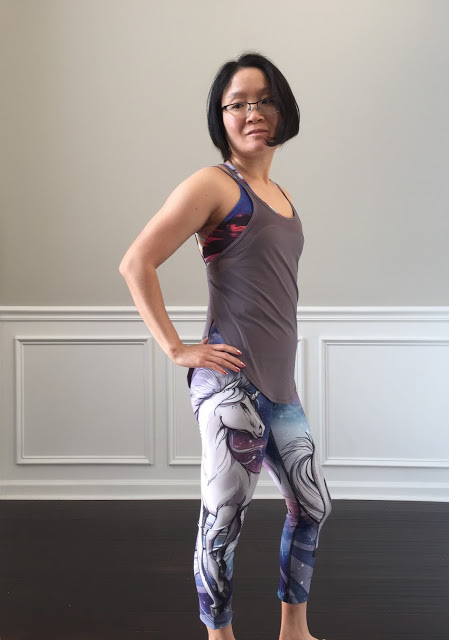 Then last year Werkshop released their Unicorn leggings which I also had to buy. It was hard trying to decide between full length or crop. Part of me still wants the full length version. 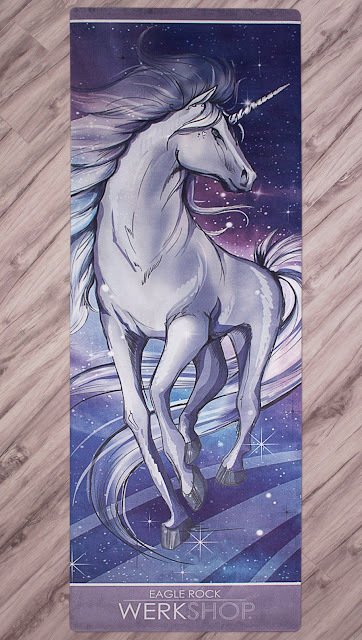 I'm not going to lie, if I didn't already have a nearly new yoga mat, I would have bought this Unicorn mat. Sigh. I still want it! It's just perfection! 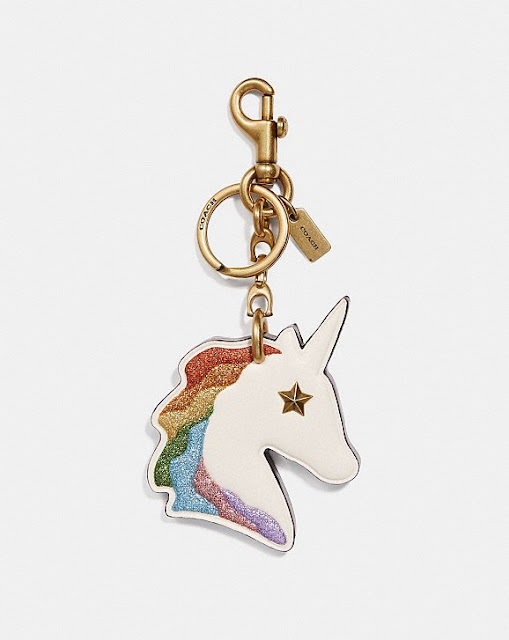 Besides obsessing over unicorns, I'm also slightly addicted to bag charms. 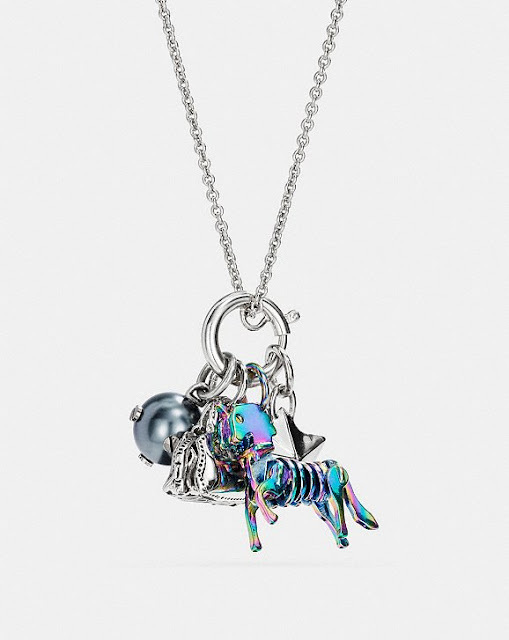 When Coach released this unicorn bag charm last year, I was all over it. Right now, Coach is having their summer sale and I couldn't not help myself to this charm necklace. They also just released this unicorn bag charm and I think I need it as well. What a great time to be alive! Are you obsessed with anything like this? Thank you for letting me indulge in my quirky obsession! Hope everyone is having a great weekend! Happy Memorial Day for those in the US!